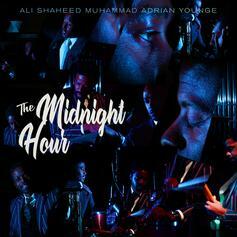 Ali Shaheed Muhammad & Adrian Younge Call On Cee-Lo Green on "Questions"
Ali Shaheed Muhammad and Adrian Younge announce new joint project. Cousin Stizz shares an interesting connection to Kendrick Lamar in our new interview. 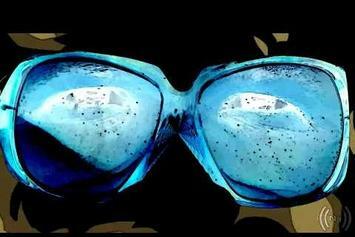 TDE's Lance Skiiwalker releases psychedelic video for "Where To With You"
A look at how Kendrick's singles have fared commercially. 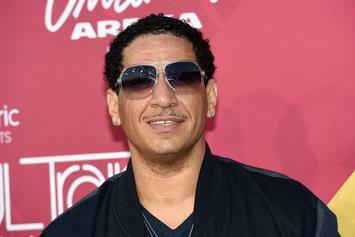 Kid Capri Hints At Further Material From Kendrick's DAMN. Kid Capri hints at "a gang" of unreleased Kendrick material from the DAMN. sessions. 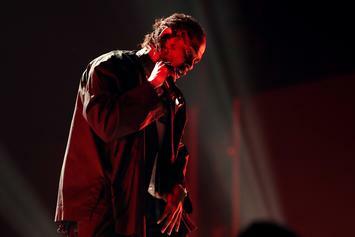 Kendrick Lamar posted a cryptic image on IG and fans are speculating about the release of his fourth album. 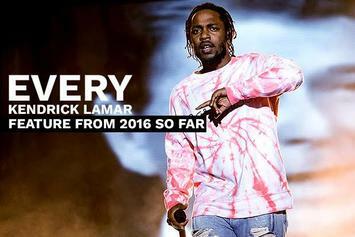 Vote: Which TDE Artist Had The Best Album Of 2016? 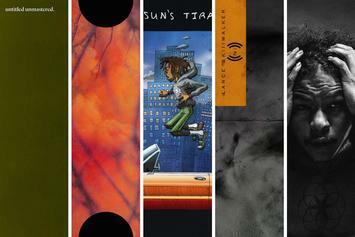 Kendrick, ScHoolboy, Zaywop, Skiiiwalker, or Ab-Soul? 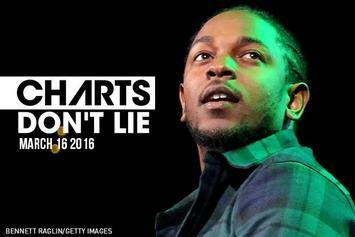 Have you heard all of Kendrick's 15 features from this year? 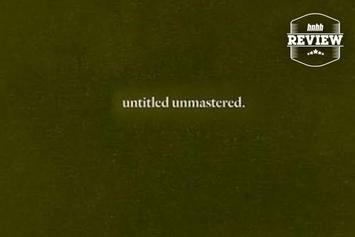 Thundercat, Terrace Martin, Cardo, and others played major roles on "untitled unmastered." 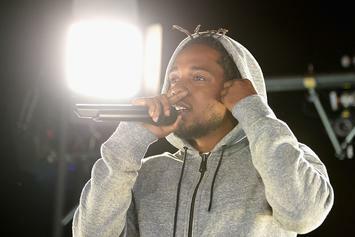 Watch Kendrick perform at the March Madness festival in Houston. 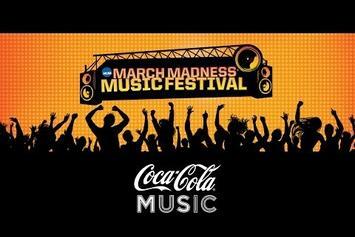 Kendrick Lamar is performing right now in downtown Houston for March Madness Music Festival. Watch here. 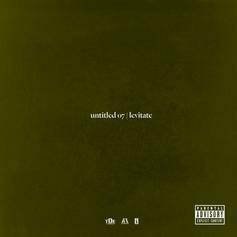 Kendrick Lamar releases the first official single of his new album "Untitled Unmastered." After over a month spent in lower positions, Rihanna's "ANTI" is back at number one. 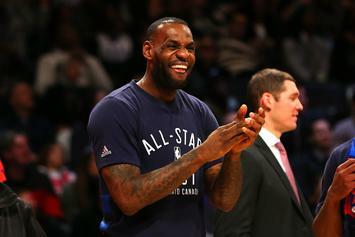 A look at how hip-hop and R&B releases fared on this week's charts. 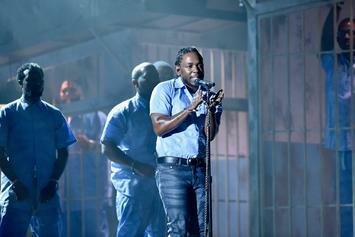 Kendrick Lamar gets his second No. 1 album in under the year. 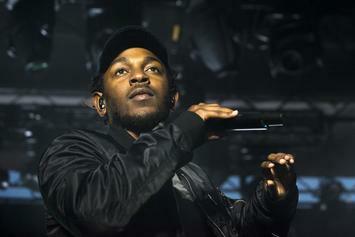 Review: Kendrick Lamar's "Untitled Unmastered"
Kendrick Lamar delivers a looser, more freewheeling set of tunes on "untitled unmastered." 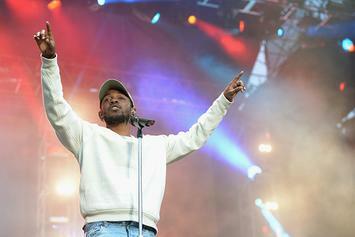 Kendrick Lamar will host a lyric contest for those die-hard fans who think they know all the lyrics to "untitled unmastered." According to Top Dawg, fans should look for physical copies of Kendrick's "Untitled Unmastered" project on store shelves later this week. 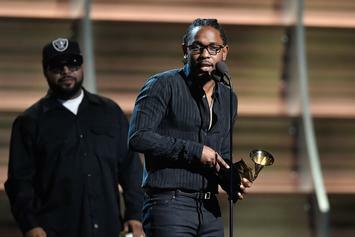 Kendrick Lamar thanks Kendrick Lamar and TDE for the release of "untitled unmastered." Here are the projected first-week sales for Kendrick Lamar's "untitled unmastered" and 2 Chainz & Lil Wayne's "ColleGrove." 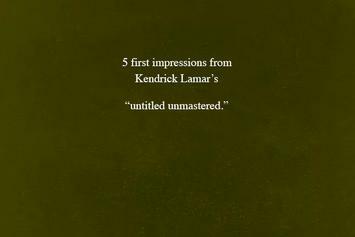 5 First Impressions From Kendrick Lamar's "untitled unmastered." 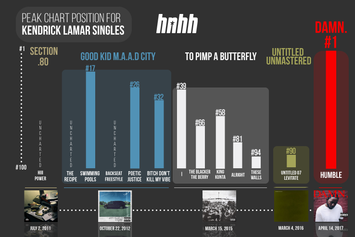 We gather five initial impressions after listening to Kendrick Lamar's "untitled unmastered." 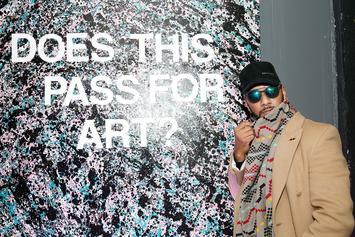 Cardo also laid partial claim on the production that was supposedly done by Swizz Beats' son. 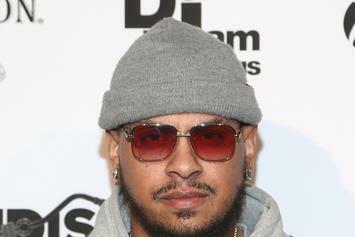 Swizz Beatz' 5-year old son, Egypt, is responsible for some of the production on Kendrick Lamer's new album "untitled unmastered." 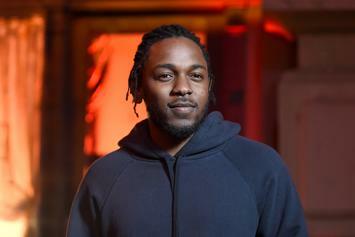 Stream Kendrick Lamar's New Surprise Album "Untitled Unmastered"
Listen to Kendrick Lamar's new surprise album "Untitled Unmastered." 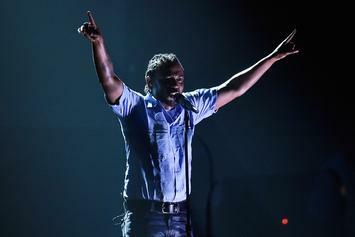 Kendrick Lamar To Release Surprise Album "Untitled Unmastered"
Hold. up. 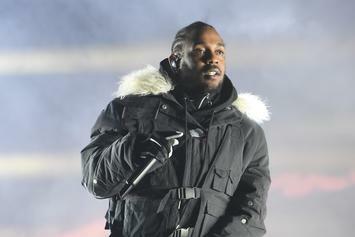 Looks like we're getting a new album from Kendrick Lamar.